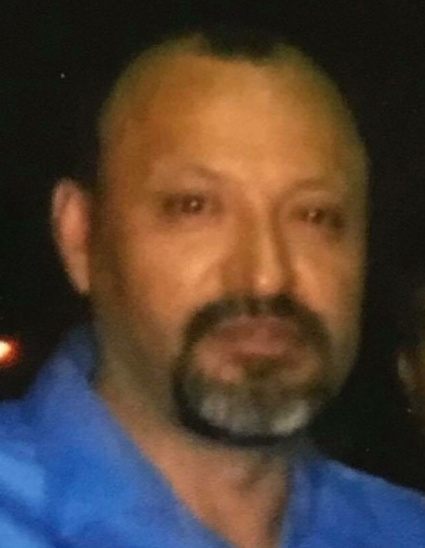 Jose L. Mendieta, age 46, of Hammond entered into eternal life on Wednesday, May 30, 2018. He is survived by 3 children: Patricia, Erica and Cristopher Mendieta; brothers: Alejandro, Ramiro, Jose J., Juan M., Jose Javier and Antonio Mendieta; sisters: Guadalupe Ramirez, Angelina, Maria and Gloria Mendieta; many aunts, uncles, nieces, nephews and dear friends. Preceded in death by his parents, Luis (Maria Luz) Mendieta, brothers: Jose Luis and Miguel Mendieta. Friends are invited to meet with the family for a time of visitation on Wednesday, June 6, 2018 from 4:00 p.m. until 6:00 p.m.at Bocken Funeral Home 7042 Kennedy Ave. Hammond (Hessville). Private cremation will follow. Jose was born in Tarimoro, Guanajuato, Mexico and came to the US during his teenage years He worked independently in construction and could fix or remodel just about anything. Jose was a loving father, brother and friend who will be dearly missed.